Located in Pimple Nilakh, Vedicsparsh Ayurved Health Center is an Ayurvedic center opened with the aim of making the benefits of Ayurveda easily available for everyone. 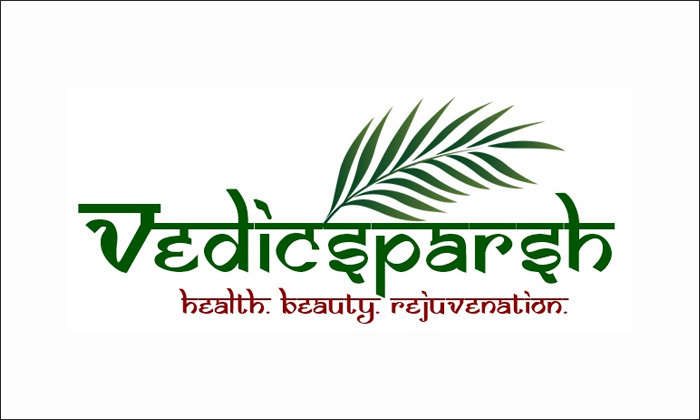 Vedicsparsh Ayurved Health Center admires the incredible healing power of Ayurveda and provides excellent service to help people maintain good health. It’s perfect blend of traditional Ayurveda and modernity in healing people has won the approval and appreciation of discerning people all over India and abroad within a short span of time. Aiming to treat the cause and not the symptom, they offer Ayurvedic treatments in the field of massages, spas, steam, showers, chronic diseases, body disorders and much more.